I have been a huge fan of Jojo Moyes for years now. The first novel I read by her was ME BEFORE YOU and if you haven’t read it, you need to go read it like now! But make sure you have kleenex handy! Some novels are better than others but not the whole, Moyes has pretty solid writing skills and her novels satisfy even the pickiest readers. Many are tear jerkers so be prepared! Last year I had the pleasure of reading PARIS FOR ONE which was a delight, and now it’s out in paperback through Penguin Books. This book, even though it’s a novella, would be a great edition to your book club! With the new year coming up, I know a lot of you are making your reading resolutions, this one would be a great place to start! 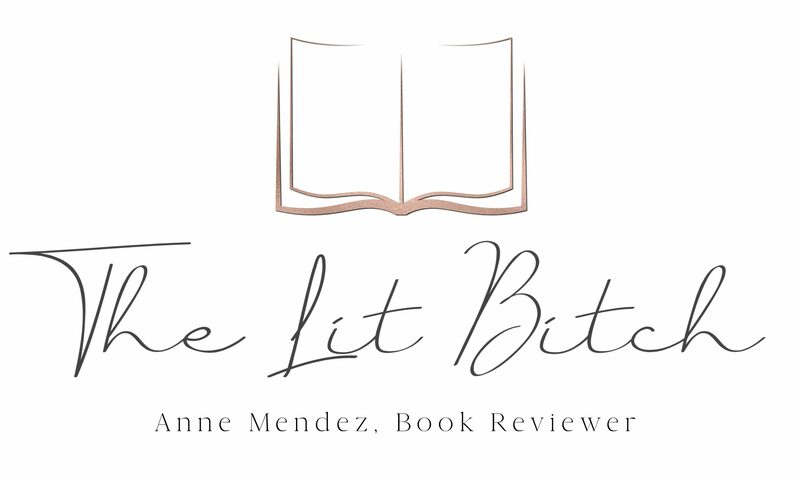 I included a reader’s study guide link here for anyone who might be interested in using the book for their book clubs! In the novella, PARIS FOR ONE, Moyes introduces readers to Nell, who is twenty-six and has never been to Paris. She’s never even been on a romantic weekend away—to anywhere—before. Traveling abroad isn’t really her thing. But when Nell’s boyfriend fails to show up for their mini-vacation, Nell has the opportunity to prove everyone—including herself–wrong. Alone in Paris, Nell finds a version of herself she never knew existed: independent and intrepid. Adventurous, funny, and charming, PARIS FOR ONE and the eight stories that round out this collection are classic Jojo Moyes. 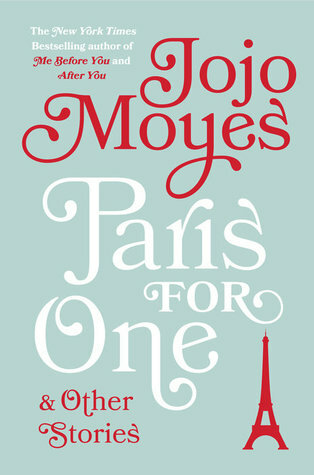 Paris has always featured prominently in Moyes’s writing: Me Before You ends with Lou in Paris, honoring Will’s wish for her; After You flashes back to Lou’s time in Paris as she starts her new life; The Girl You Left Behind is a breathtaking story of love, loss, and sacrifice set against the backdrop of Paris in the throes of World War I. With PARIS FOR ONE, Moyes does what she does best—and gives readers a strong, lovable female lead who finds her true self in the City of Love.